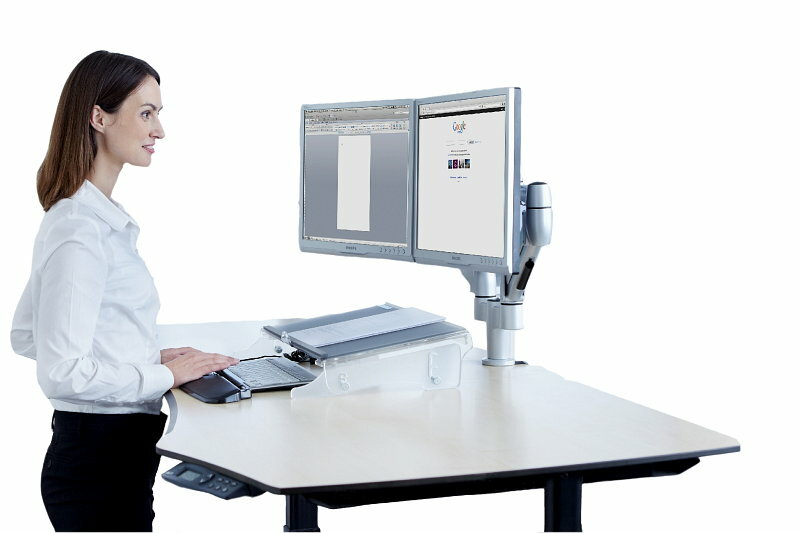 We stock everything you need for an ergonomic workplace.All you need for an ergonomic workplace! 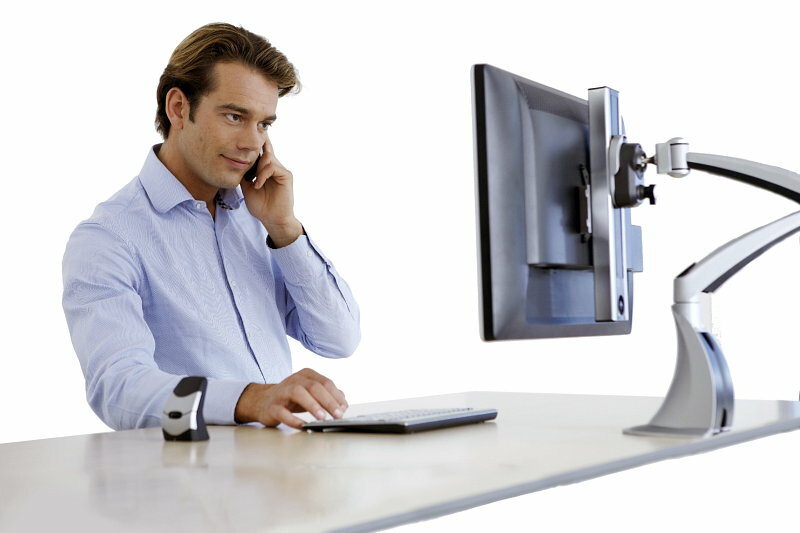 Do you require more information about arranging a healthy working place? Simply call us: you can c....You can reach us by phone until 17h: 0044-20-34323179. 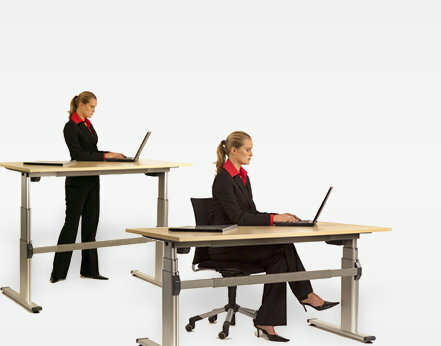 Special offerFree shipping and installation of any height adjustable desk with a tabletop! 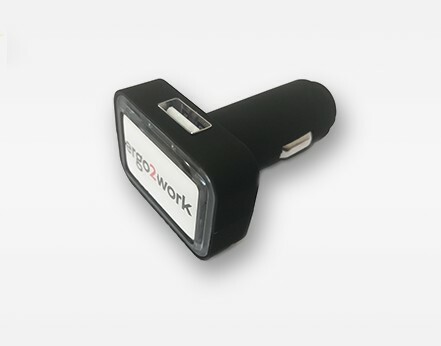 FreeUSB car charger, € 100,00 and over. Use the code KDXNY in the coupon field. FreeUSB car charger if your order is € 100,00 or overPut the code KDXNY in the coupon field and you'll receive your FREE charger with your order.